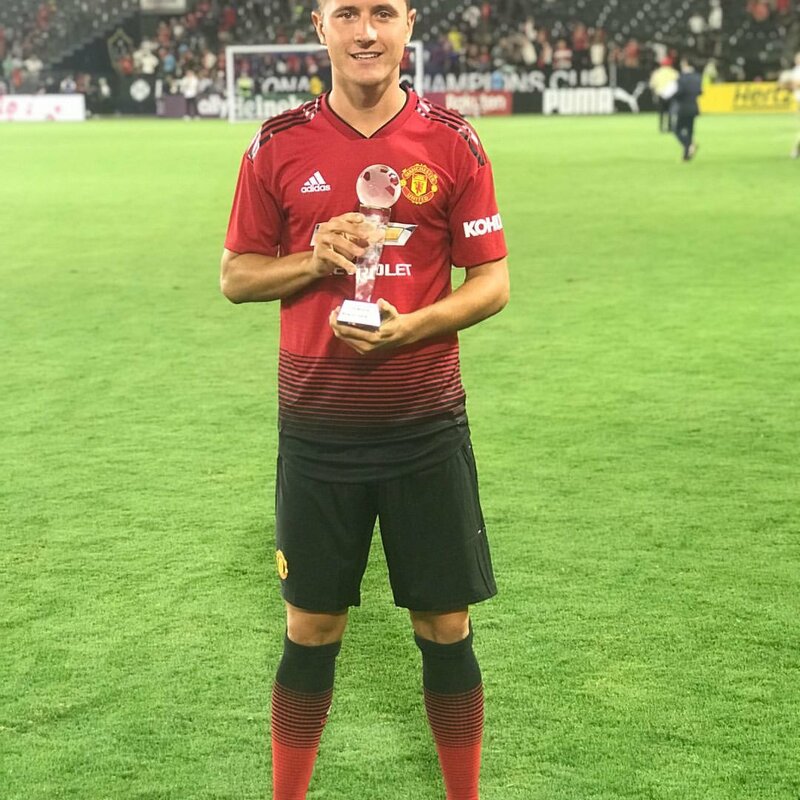 Manchester United midfielder Ander Herrera has hailed the qualities of teammate Anthony Martial and believes he can become one of the world’s best at Old Trafford. The France international has been heavily linked with a summer exit after his agent’s comments last month but so far, he has remained contracted to the club. Martial come up with a decent performance during the opening pre-season outing versus Club America which ended in a 1-1 draw and the next few games could give a fair reflection whether he has the focus to feature for the club. So far, there has not been an approach from any side for the attacker but reports suggest both Chelsea and Bayern Munich may compete for the Frenchman’s services, should United decide to come down from their £90m asking price. 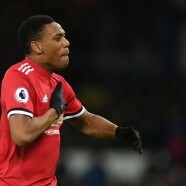 Martial has been underlined as a potential replacement for one of Eden Hazard or Willian, should they make way from the Blues during the ongoing transfer window. On the other hand, Bayern seek Martial as a long-term successor for their attack front which could soon be without the services of veteran duo Franck Ribery and Arjen Robben.